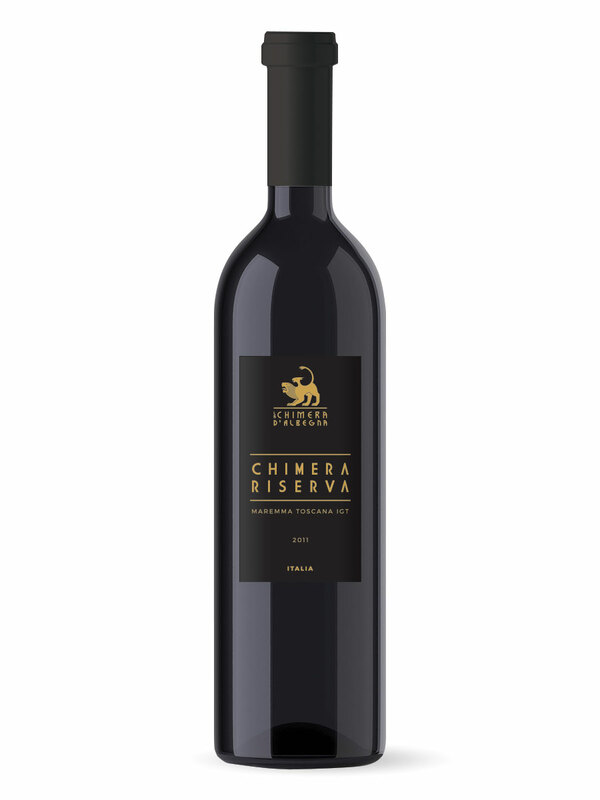 The unique climate of the Maremma, in combination with its soil, sunlight, continuous ventilation and its proximity to the sea, all make La Chimera d’Albegna a distinctive winery. The hot sun permits for an exceptional ripeness of the grapes on the vine, the best in Tuscany. Perfecting what nature provides, we make use of modern technology during production. Wine making has been in our DNA for over 3000 years. We continue to make wine as it once was, by combining experienced winemakers and hard work. 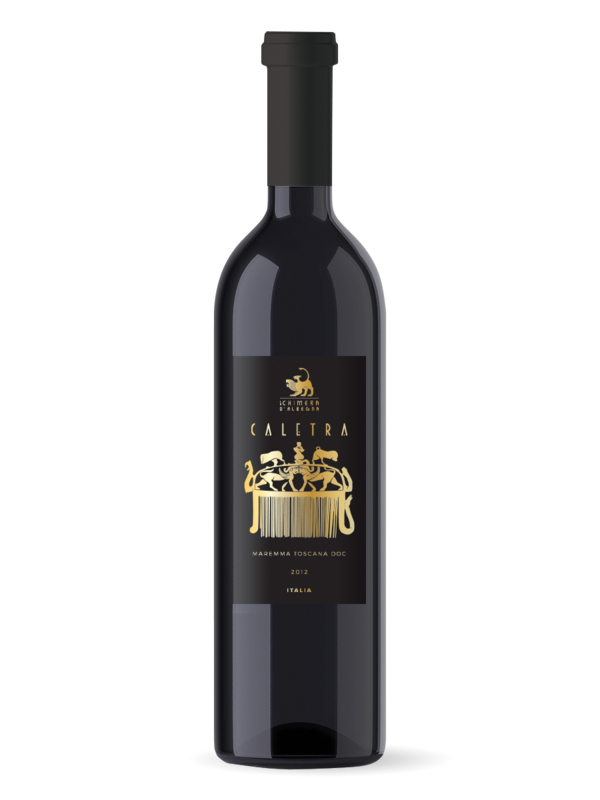 The Caletra is La Chimera’s flagship wine. A complex and generous wine, with an intense color, aromas of red fruit, dried plum, vanilla, dark chocolate and wood. It pairs perfectly with red meat, slow rustic stews and aged cheese. A medium body wine with Sangiovese as its leading grape. An intense ruby red color with a nose of red fruits and berries. This food forward wine can be paired with many dishes, including pastas, meat and soft to aged cheeses. An intense ruby red with aromas of red fruit, berries and cherries. Structured and medium-full bodied. On the palate, a warm, fresh and fruity wine. Optimal presence of tannins contribute to its balance. To be served at 18 °C (65 °F). A full-bodied Cabernet with an intense color, a powerful nose and smooth taste. Fermentation takes place at a controlled temperature; aging in stainless steel has a variable duration in order to have the right olfactory and gustatory balance. To be served at 18 °C (65 °F). The Aleatico grapes are handpicked and put on wooden grates to dry naturally. A dessert wine, ideal pairing with chocolate, dried pastries, fruit tarts, as well as cheese. A crisp rosé made from Syrah and Merlot grapes. 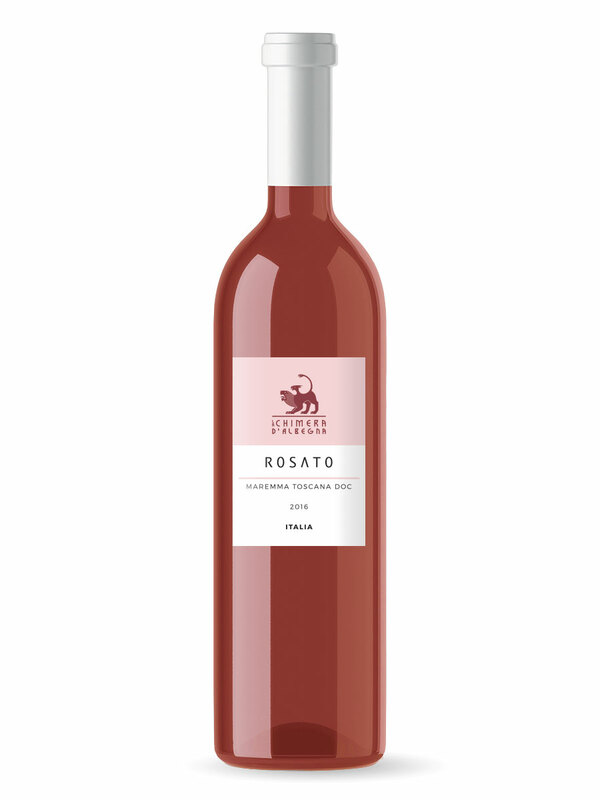 Light pink in color, with cherry and pomegrant aromas. Best served chilled, and is an exceptional companion to a mixed antipasto, white meats and seafood and fish dishes. Our Merlot boasts an intense ruby color with a rich texture and warm fragrances. The medium-bodied structure delivers exceptionally persistent and long lasting taste. A perfect match to mature and hard cheese, game and grilled meats. Produced only in the best years. 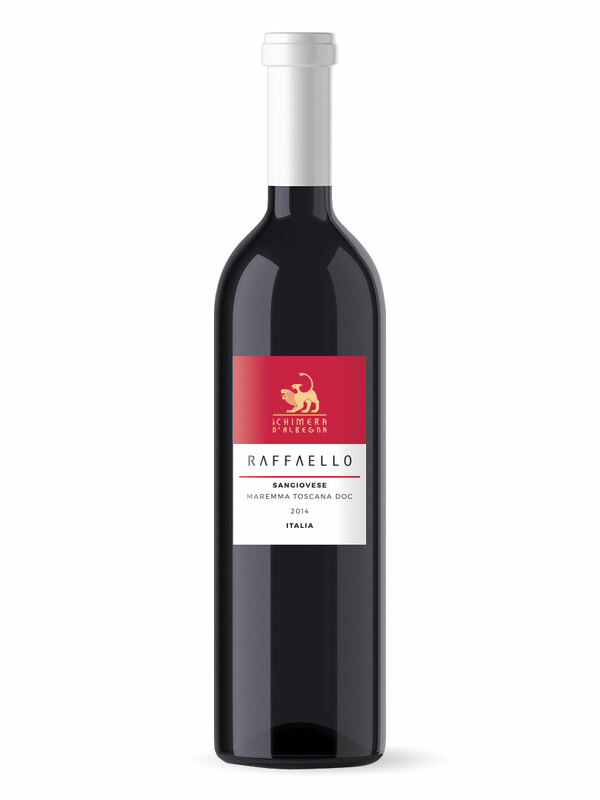 A blend of great interest, a powerful wine that unites Sangiovese Grosso with international varieties. Deep ruby red, with garnet hues. A complex nose comprised of sweet spices, vanilla, tobacco and marmalade. The taste includes the warmth of the land Maremma, a great finesse and a long finish. A white wine created from Chardonnay and Vermentino grapes. With the classic freshness of a Chardonnay and the traditional Tuscan grape Vermentino, it has aromas of fruit and flowers. Its excellent sapidity enhances its freshness. It is perfect for an aperitif, and paired with fish dishes and white meat. Serve chilled. 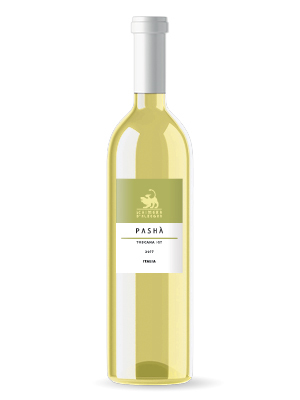 A white wine obtained from red Sangiovese grapes and Vermentino; in the winemaking process only the juice is fermented, not with the skins. Temperature controlled fermentation and a brief refinement in stainless steel vats. Fresh and persistent on the palate with notes of red fruit.